Celebrating Canada’s 150th birthday, the Company has invited a special guest dancer Yi Xi to perform his signature piece called “The Crane” at the Markham event. New arrival to Canada, Xi was born in China and started his professional dance training at the age of ten with the Beijing Dance Academy. Xi was awarded a three-year full scholarship and successfully received his Bachelors Degree form BDA in 2013. He has impressed the audience with his awesome flexibility and technique. 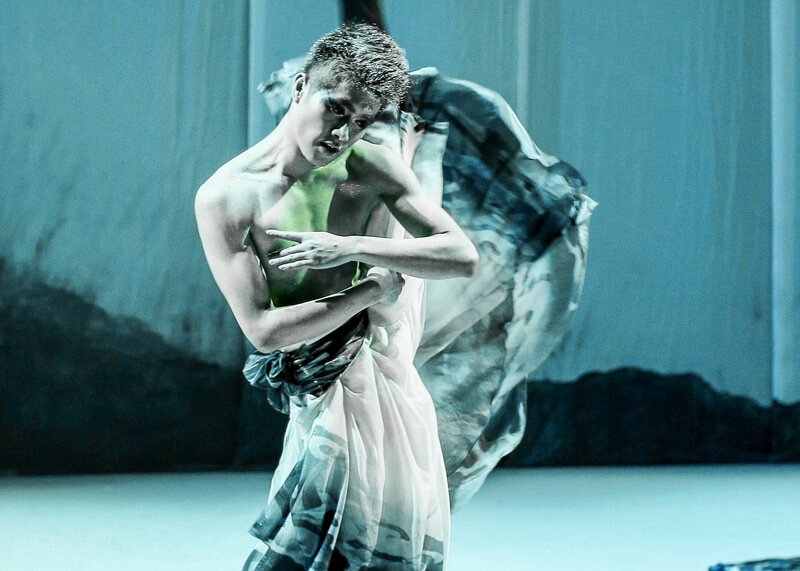 In 2011, He performed in the Italian International Dance Festival while he studied in “Accademia nazionale di danza di ROMA.” In 2012, He performed at the Beijing International Ballet and Choreography Competition in the National Center for the Performing Arts. In 2014, He was invited to dance for Peter Quanz from Canada’s Royal Winnipeg Ballet. His international dance experience makes him a talented, unique, and innovative dancer.